In his capacity as National Evangelist he traveled from the East to the West preaching "Repentance, the Resurrection and the Rapture” in an effort to win souls to Christ. He is also the former Pastor of the Radiant Life in Christ Community Church of Baldwin Park, California. Dr. Douglas, is a loving husband of "ONE WIFE who he loves with his life"
s, Dylan, Dominick Terrell and the twins Canden and Caden. love and admiration from his entire family. One of his greatest desires is to continue to be PROVIDER, PROTECTOR, and PRESERVER of his family. Dr. Robert T. Douglas. Sr. is a graduate of the Aenon Bible College West Cost and the Ministerial Training Institute in Inglewood California. He has a Master degree in Christian Education, Ph.D. in Biblical Counseling and Ph.D in Theology. Dr. Douglas attended Provident Theological Seminary, Fuller Theological Seminary, Zoe Christian Leadership Training Institute, Antioch University and UCLA counseling certificate program. He also holds credentials and professional certification in the capacity of Doctoral Addictions Counselor with the National Board of Addiction Examiners. Dr. Robert Douglas is currently on the official Board and a Professor for the Ministerial Training Institute, President of the Aenon Bible College West Coast, President of California University of Theology and the Christian Counseling Specialist Professor. He serves on the Pentecostal Assembles of the World Aenon Bible College official Board as the Representative for the West Coast and was formerly a professor for the Living Waters Bible College of Rialto. 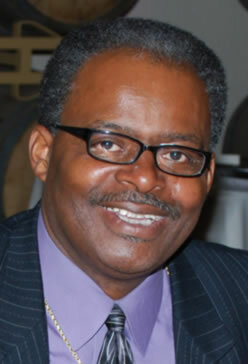 Dr. Douglas has served professionally in the City of Inglewood as a Family System Therapist and Director for the Inglewood Outpatient Treatment Program with Behavioral Health Services, Inc. for seventeen years; Century City Mental Health Center for seven years; and is currently employed as the Substance Abuse Program. 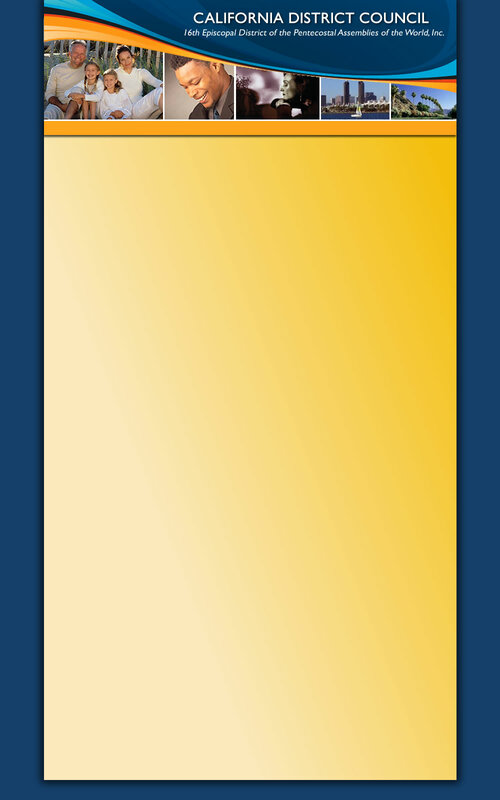 Coordinator for the Pasadena Department of Public Health for the past seven years. Dr. Douglas has been a leader of his community for over 40 years. In 1994, he was IAMA Board of Education Liaison in the City of Inglewood. 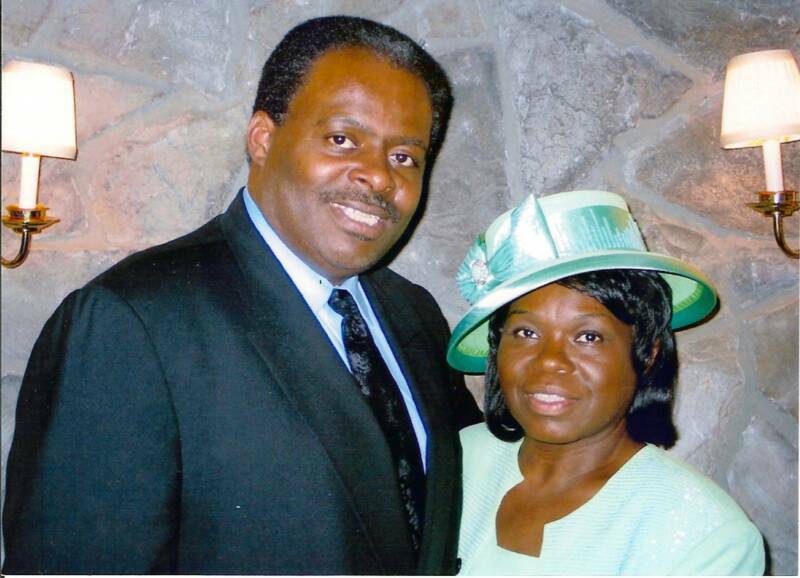 In 1995, he was elected as the first Vice-President and Chair for the Inglewood Area Ministers Association. He is the Assistant Secretary and charter member of the Apostolic Ministers Alliance. He was also a charter member of the Inglewood Unified School District’s Strategic Planning Committee, and a member of the LAUSD Measure "K" Oversight Committee, which collectively were responsible for monitoring one hundred and thirty two million dollars allocated by the State of California for facility modernization within the Inglewood Unified School District. Dr. Douglas is an Ordained Minister with the Pentecostal Assemblies of the World, Inc. and currently serves as Suffragan Bishop and California 16th Episcopal District of the PAW Chairman. He is the Bishop over the CDC Regional three churches and Representative to the Board for the CDC Brotherhood Ministry. He also served on the CDC Credentials Committee for several years. Dr. Douglas has held many positions within the Pentecostal Assemblies of the World, Inc. and currently serves on the World Evangelism and the International Missions Department. With all of his many accomplishments, Dr. Robert T. Douglas. Sr. gives quality time to God, intense study of the Word of God, Fasting, a Consecrated Prayer Life and love to the Saints of God. Dr. Douglas is certainly a Pastor after God’s own heart and his ultimate goal is to live forever with Jesus. Dr. Robert T. Douglas, Sr. has been actively involved in the ministry of proclaiming and faithfully spreading the Living Word of God for more than 35 years. Dr. Robert T. Douglas, Sr. is the Founder/CEO/Pastor of Jacob’s Ladder Community Fellowship Church and Ministries since 1986. He has been the Executive Director and Founder of the Jacob’s Ladder Institute of Recovery. He is renown nationally and internationally as an anointed Teacher, Preacher and Evangelist. His deliverance, prophetic and Bible-based counseling ministry has been a blessing to thousands seeking salvation, healing and deliverance from alcohol and drugs.